I was born and raised in Brooklyn New York. 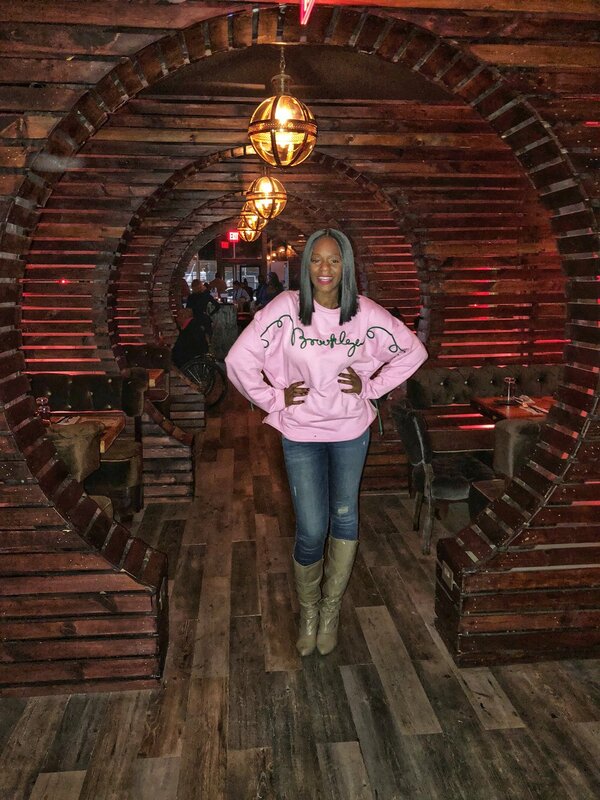 I take great pride in being Brooklyn born and bred so when an invitation was extended to me to dine in my neighborhood; I was extremely excited. 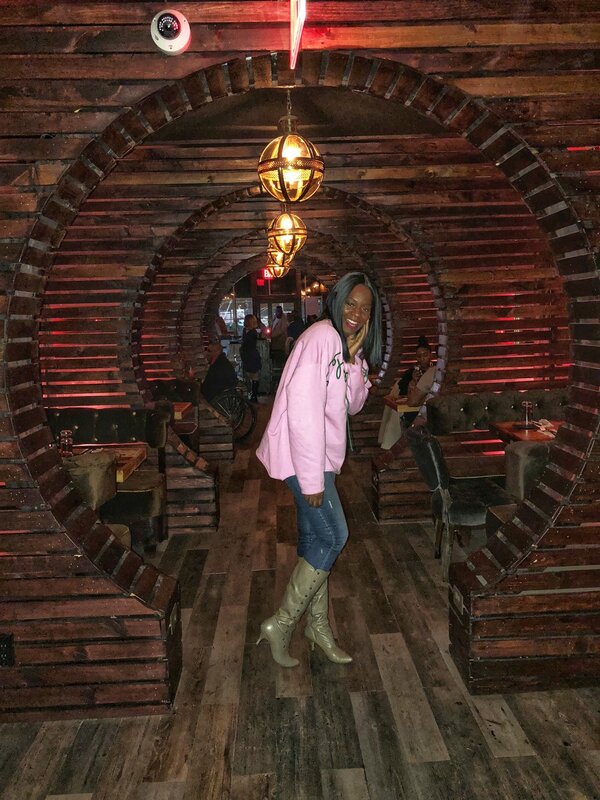 Caribbean Social is the new restaurant by the owners of Suede located in East Flatbush. They specialize in Caribbean upscale dining intertwined with a speakeasy vibe. It captures the unique culture of club and restaurants "clubstaurants" that more millennials are seeking as a way of socializing. Caribbean social brings the ambiance of midtown right to the heart of Brooklyn. 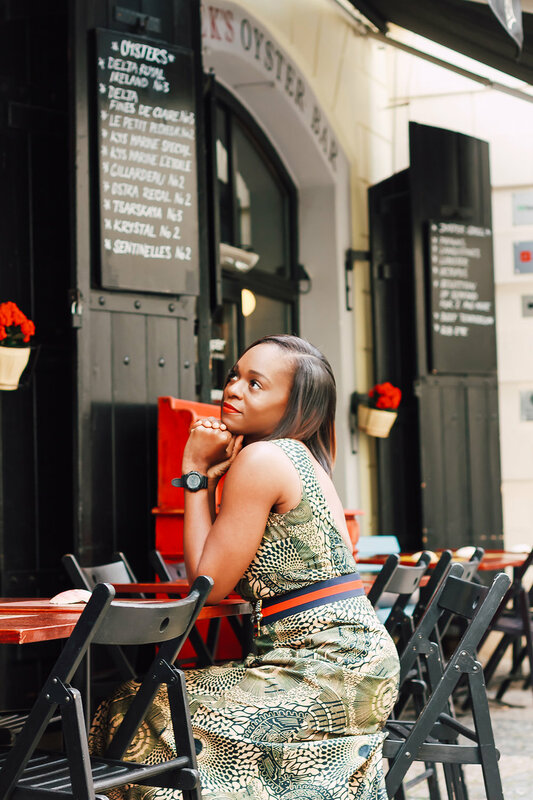 Gone are the days where if you wanted fine dining, you would trek to the city. Times are changing, and so is Brooklyn. The restaurant is gorgeous. I've been trying to find the words describe the interior of this restaurant, but my words fail. You just have to see it in person. Designed with the intent of wowing you, I almost forgot that I came to eat. 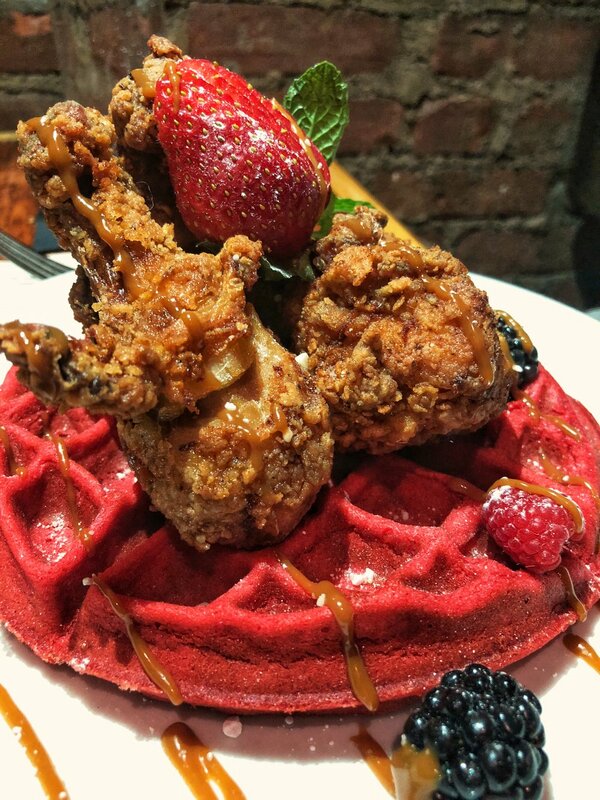 Saturdays brunch was a pop-up collaboration between Shorblu Events and Caribbean Social. The full brunch menu doesn't launch until January 2018. 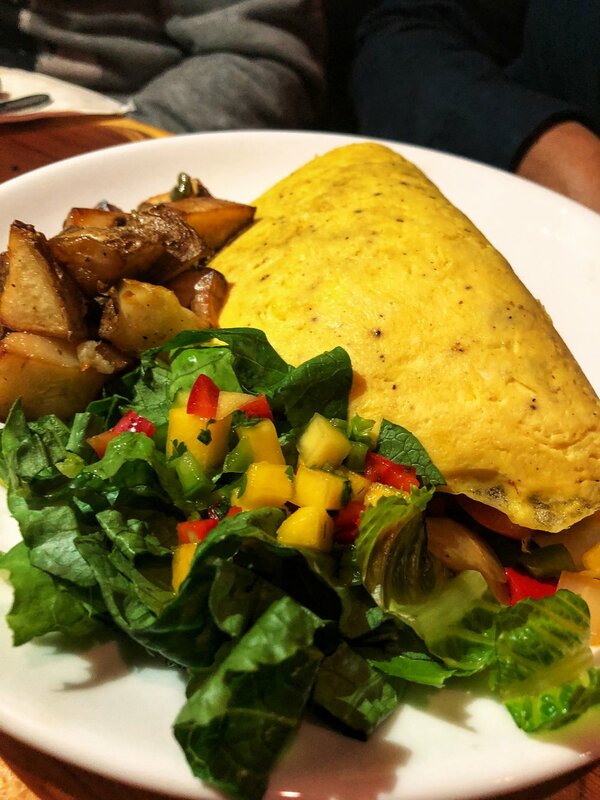 After reviewing the list, my brunch crew created a personalized shared dining experience by each ordering something different, to get a complete assessment of the brunch menu. I think Caribbean Social would benefit from a shared dining concept for brunch! It would give everyone the opportunity to taste so much more, and it's more fun to share. 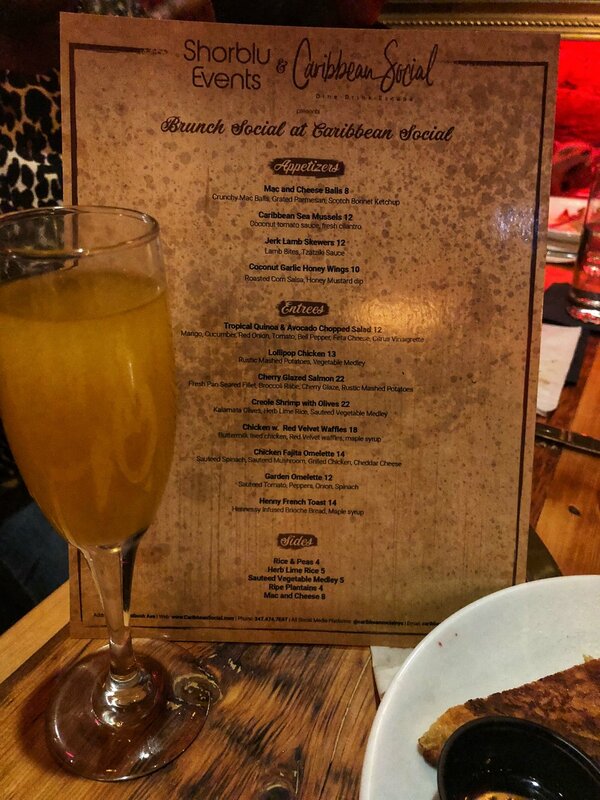 Caribbean Social offers a bottomless mimosa concept that incorporates different flavors of drinks each round. The first round we had a mango/ passionfruit, second was mango/orange, so you're not stuck with the same flavor for the entire brunch. I enjoyed guessing what favors were in the mimosas with my crew. I think I enjoyed this part a little too much can we say Drunknista?? The food was savory nothing revolutionary as far as brunch goes: omelets, chicken, waffles and french toast - the usual brunch suspects. My favorite was the Henny french toast! I almost stormed into to the kitchen to find the chef and propose! The presentation of the french toast was lackluster, but it did not take away from the taste. It was warm and crisp with just the right amount of bread, Hennessy and syrup to have a lasting impression! 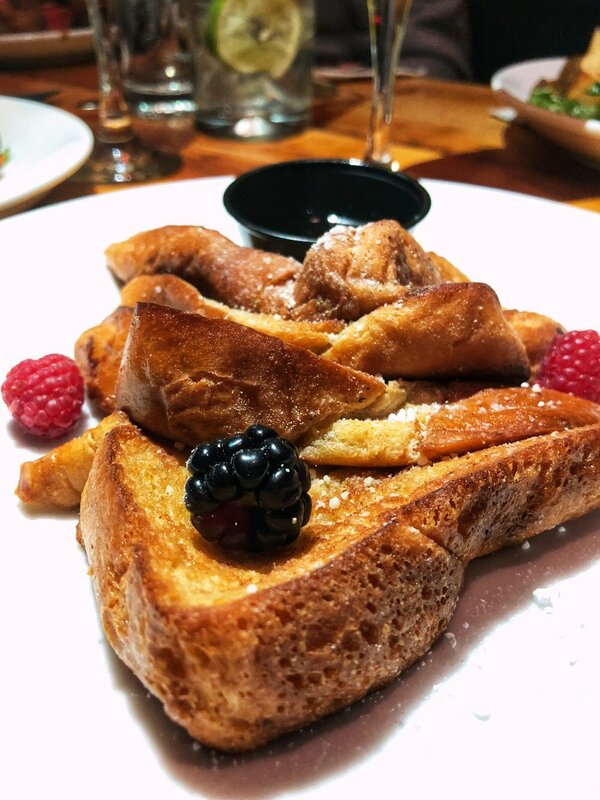 Out of all the brunch items, the french toast and Henny pairing tasted thoughtful. 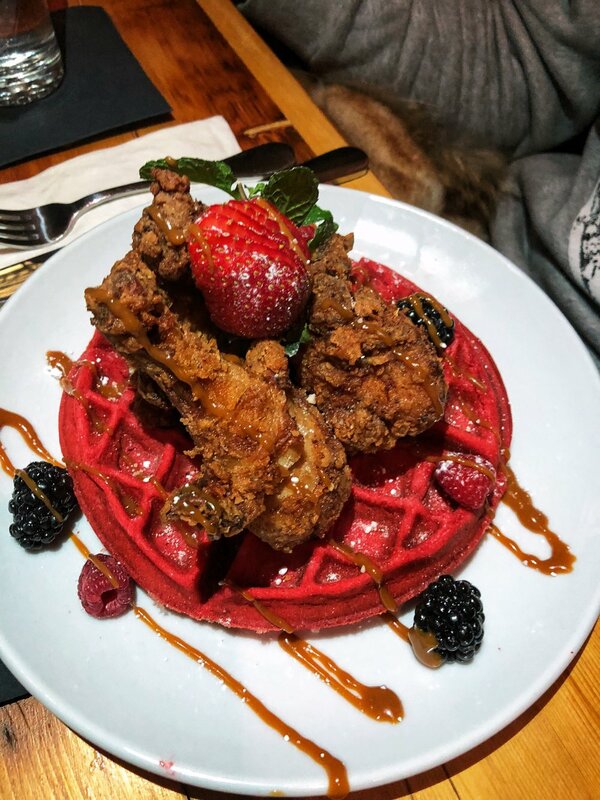 I later found out that the chef created it as a tribute to a manager for her birthday brunch, it was such a hit they incorporated into the menu! I could taste the love. The red velvet waffle was enjoyable; I just wanted a less thickness. The waffle had a very cake-like consistency and taste. The chicken was standard, being a Caribbean restaurant they had peppa sauce ( which is hot sauce bigger and badder cousin) which immediately upgraded the dish. After brunch, we took the party upstairs to The Christophe, a lounge area designated for socializing and drinking. Equipped with glamorous furniture and flat screen T.V.s. its a great space to transition if you want to keep the party going. For me and my crew brunch turned into a full-fledged fete as we danced into the night, to the sounds of Dj Commish on the 1's and 2's. 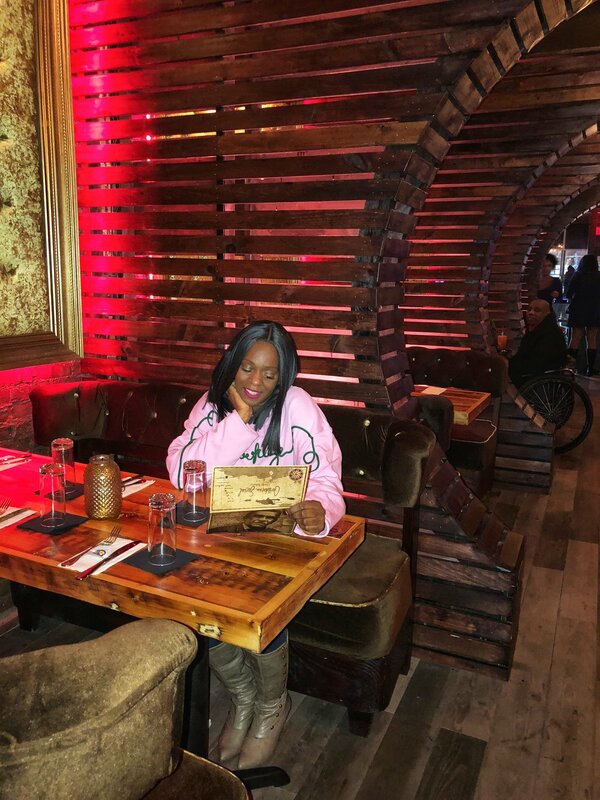 I love the vibe of Caribbean Social and the fact that it's right down the street from my house is fantastic! I can totally see it becoming my new hang out spot! Once the full brunch menu launches, I plan to return. I recommend you putting Caribbean Social on your brunch bucket list in 2018.